FREE online comprehensive guides on specifying and using our products. Click here to view. 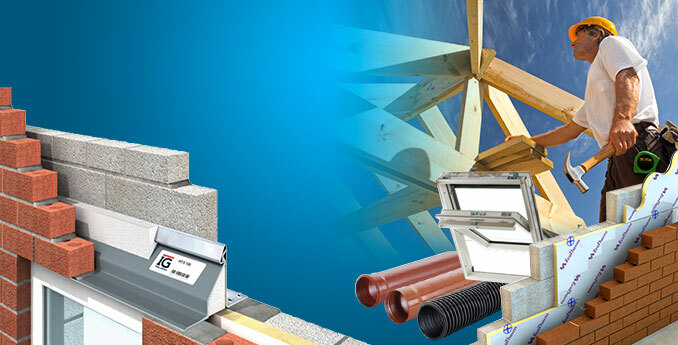 Discover our vast online range of building products - so much more than just Lintels! Click here to view. With 2 sites in Greater Manchester we are very much a real company and not purely website based. Open to trade and public 7:30am-5.00pm. Click here for location details. As an independent supplier we pride ourselves on the same or next day delivery on most products.